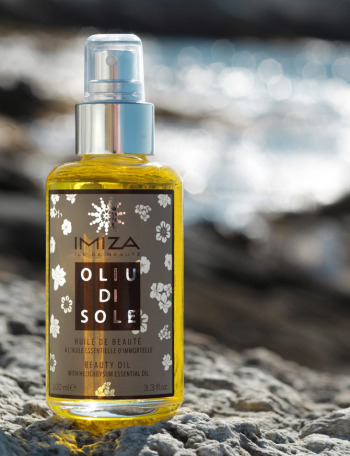 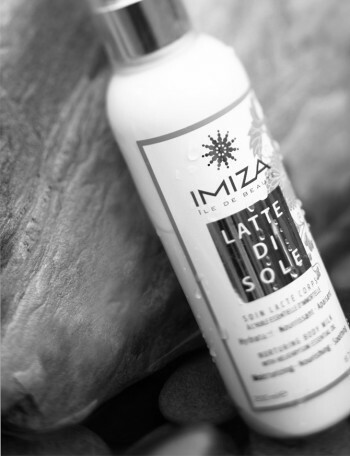 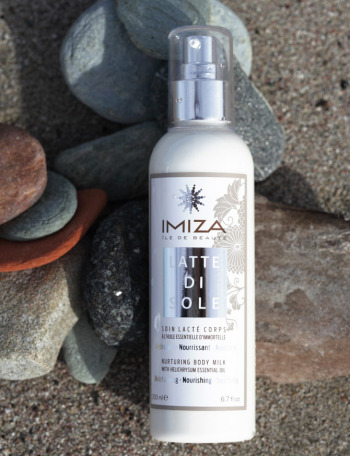 IMIZA came about through the discovery of a small hamlet perched between the sea and the mountains of Cap Corse. 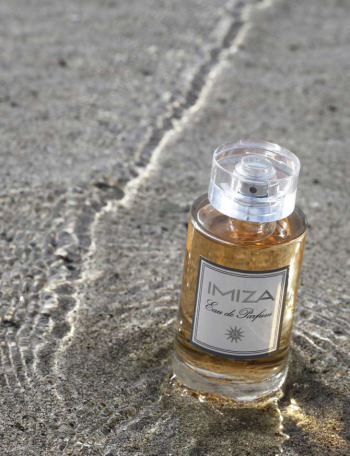 This "dream hamlet", named Imiza, was the departure point for my creative inspiration. In discovering this sun-drenched place redolent of the scent of immortelle flower so characteristic of the scrubland, I found the beauty and purity of Corsica. 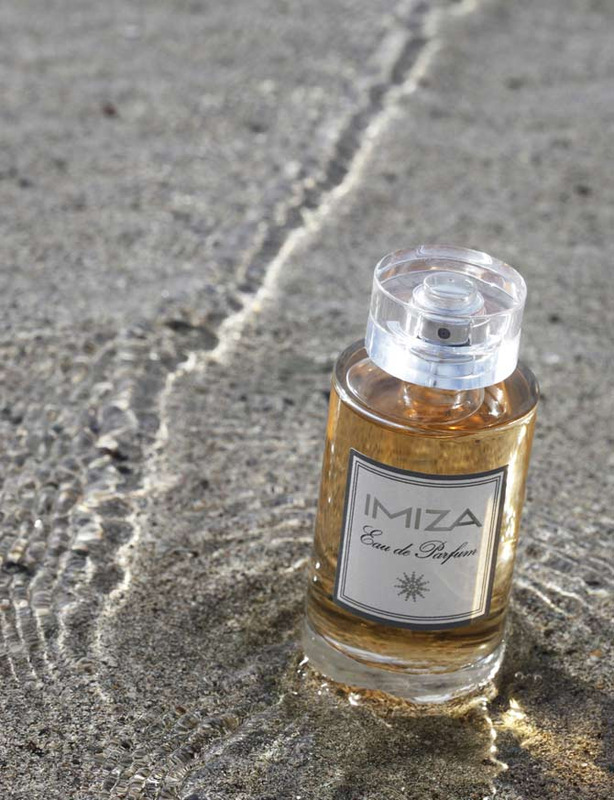 From this soothing sensation of authenticity came a perfume in the image of my island: sunny, sensuous and contrasted. 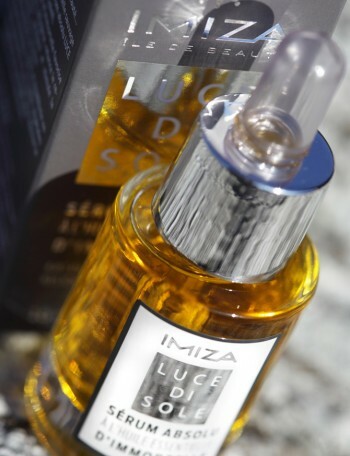 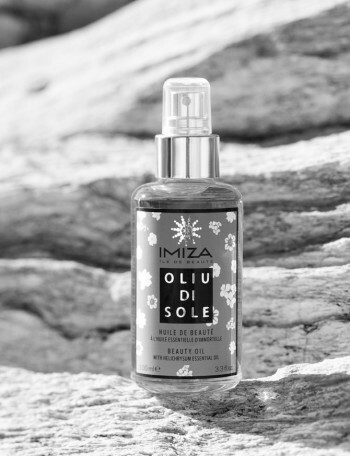 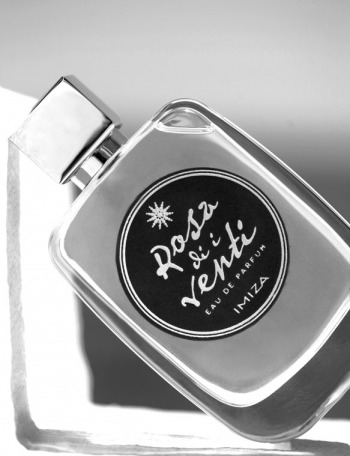 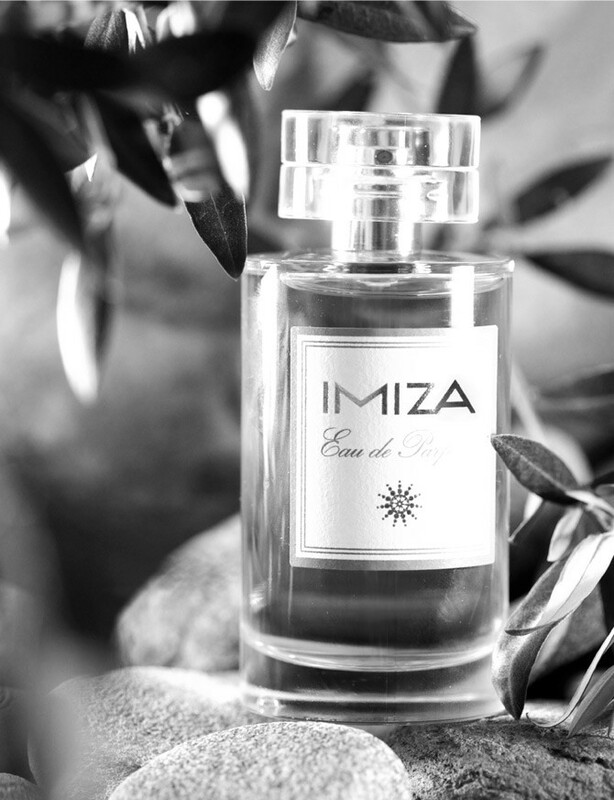 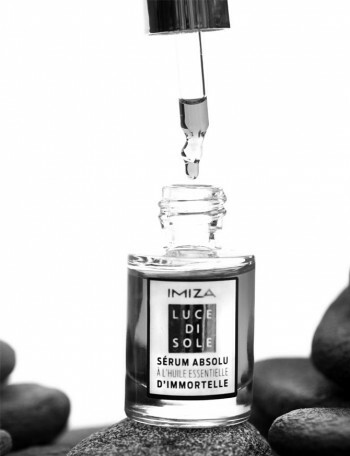 IMIZA eau de parfum.